#SIDK nominated for Creative Diversity Network Award! 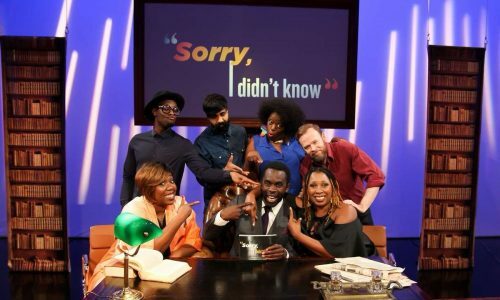 Channel 4 teams up with MonologueSlam! 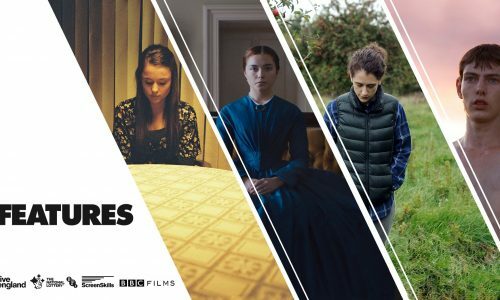 Applications Open for iFeatures 2019! Pitch it! 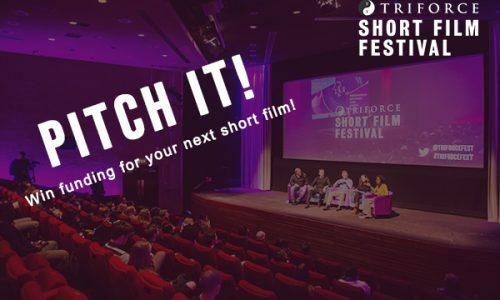 | Win Short Film Funding! 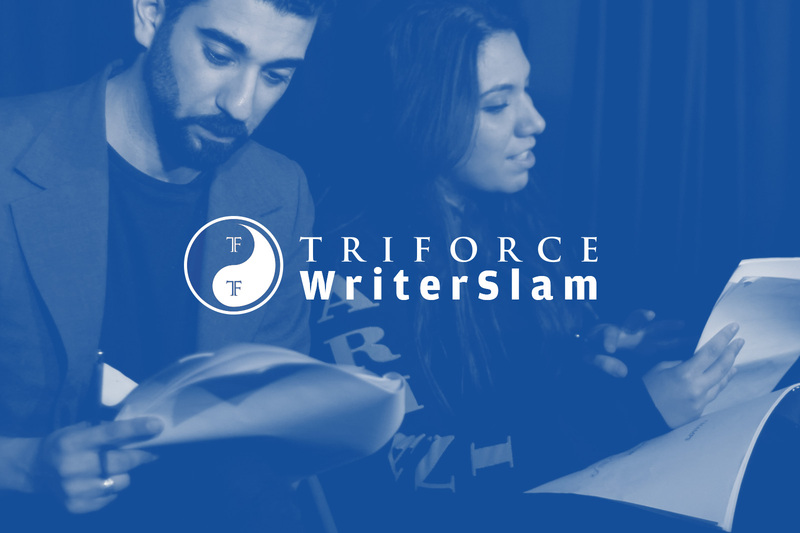 WriterSlam Returns in partnership with the #1 global drama industry festival; Content London and C21 WritersRoom! Are you a writer looking to break into the TV industry? 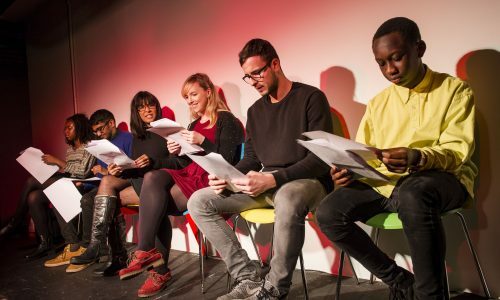 Building on the success of our MonologueSlam UK initiative for actors, WriterSlam UK is our programme to help TV production companies and broadcasters access new and established writers from diverse backgrounds. These TV industry professionals then support the writers in their career development, providing tangible outcomes for participants. We’re looking for new voices for television, who come from all backgrounds. We champion diversity of experience – if you include everyone, you don’t need to exclude anyone. For this new WriterSlam, we’re proud to be partnering with the world’s leading drama business conference and festival; Content London. This event, which takes place between November 26 and 30, sees 2000 of the world’s leading drama executives come into town to meet and plan their future scripted strategies. Building on their development of new talent through script competitions and the C21 WritersRoom, C21 will be using its unique position in the international drama market to partner with other production companies to bring unique and original scripts to an international audience. 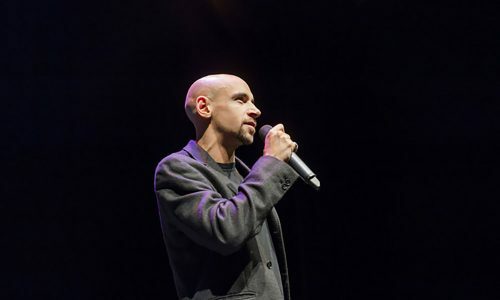 Through the WriterSlam, Content London is looking to provide fresh, diverse talent an opportunity to share and develop their untold stories with help from industry experts. They’re looking for writers with exciting, original ideas for drama projects with an international appeal, across the breadth of the scripted drama genre, including thrillers, procedurals, one off dramas and comedy drama. 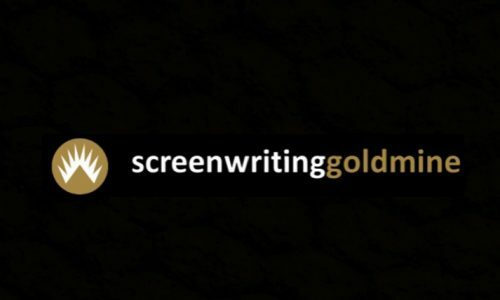 The winning writer will be selected by the WritersRoom team, which includes some of the world’s leading showrunners, responsible for series including Heroes, Spooks and Criminal Minds. 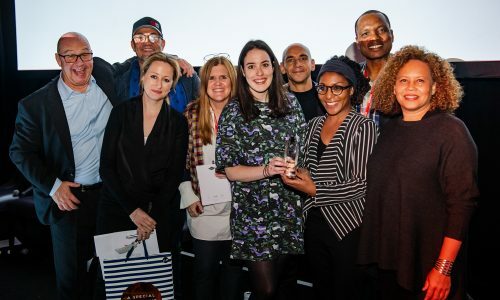 Following their win, they will receive a £1500 option and work with the WritersRoom team over 12 months to develop their idea into a full episode script, with the potential for further development into a series. The five selected finalists will have extracts of their work performed at Content London’s International Drama Summit on Tuesday 27th November, when the winner will be selected by a panel of judges. The event will be attended by international TV execs as well as UK industry. Our last WriterSlam winner was Katrina Smith-Jackson, who won with her drama Tilbury Rush. She developed the script with Sky and TriForce Productions, culminating in an industry table read and has since signed with renowned literary agency Casarotto Ramsey and Associates. WriterSlam is open to everyone – you do not have to have an agent or have written anything before. Submissions are open from 09 October 2018 and will close on 27 October 2018. For more information on how to submit, go the WriterSlam page. Monologue Slams are inspirational events for actors, audience and judges alike, which fully supports the talent involved and the atmosphere was fantastic. 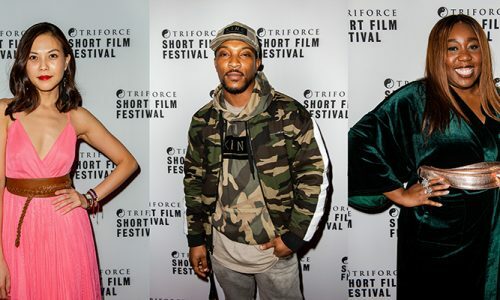 You're providing a fantastic platform for actors, and the positivity in the room was overwhelming! Keep up the good work! 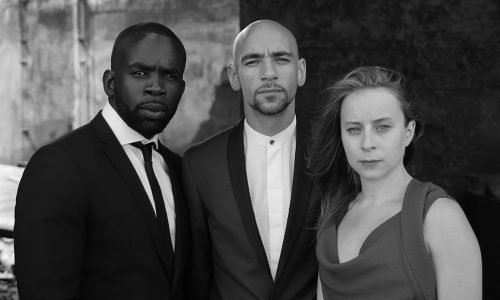 MonologueSlam UK provides a desperately needed platform for young actors to offer up their talent and it does this in a relaxed but still vibrant way. I can't thank Triforce enough for the platform and the encouragement. It's such an inspiring event and I'm sure it will continue to be! What you guys are doing for the young talent is absolutely amazing, selfless and inspiring and very necessary! Feel really privileged to have been bestowed this opportunity by TriForce to showcase my ability in front of some Major US Industry players.The trip was Marvelous, breathtaking & a very epic experience. Thank you! I just wanted to say thank you so much for today! I think it was the most useful workshop I've been to, really enriching and educating and so much fun too. 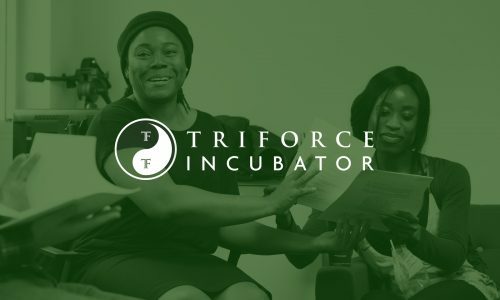 Identifying issues in the entertainment industry regarding diversity, access and “knowing the right people”, TriForce was built and grown on a strong ethos of inclusivity not exclusivity, to open the doors to the industry to people from all walks of life, as well as providing a trusted and viable avenue for the industry to discover diverse talent. If you would like us to keep you informed of upcoming events and opportunities, please click on the button below.